1. Always apply a minimum of 2½ half-lapped layers to insulate electrical components. 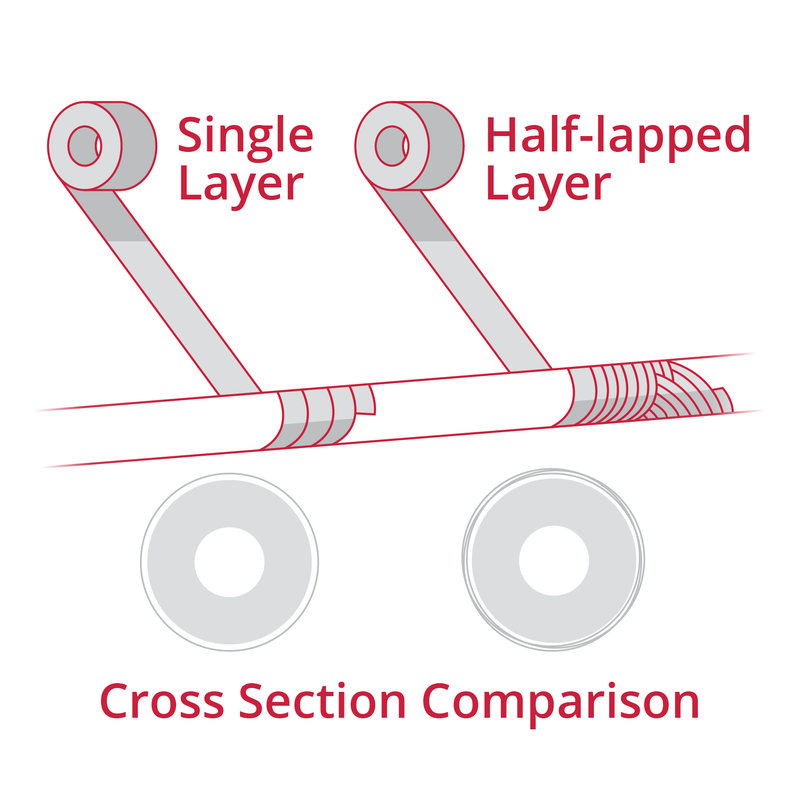 What is a half-lapped layer? While a single layer technique aligns the edges of tape to create one single layer, a half-lapped layer technique overlaps the edge of tape at one-half the width to create a double layer. 2. 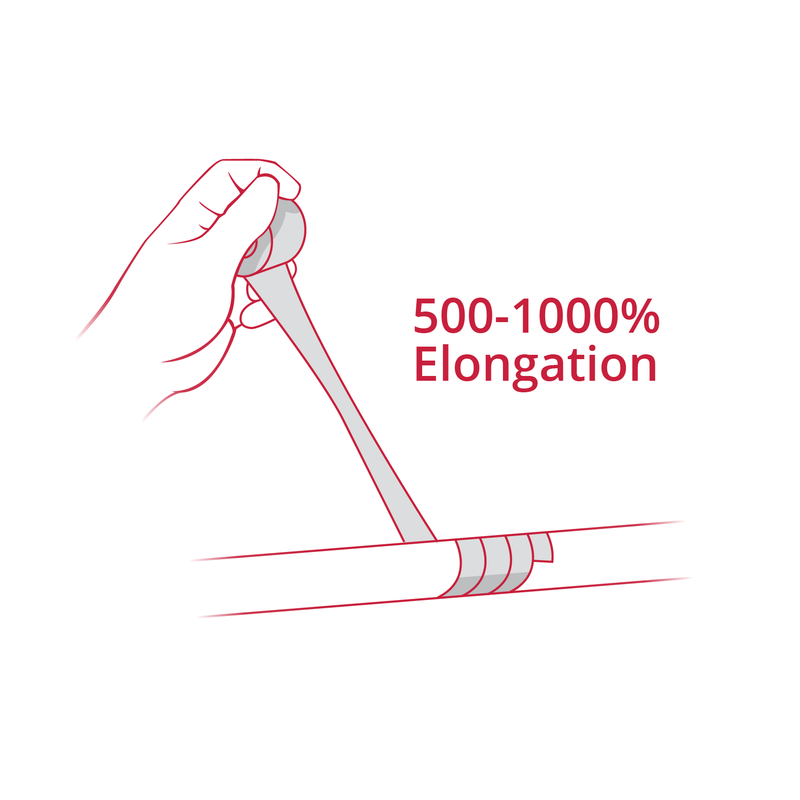 Create effective electrical insulation by stretching tape between 75% of its width to just before the breaking point. This helps ensure proper adhesion to withstand elements and eliminate voids in critical areas of wiring. These two techniques for wrapping electrical tape will help create secure adhesion and provide effective electrical insulation. As many OEMs and upfitters can attest, PVC-backed tape has long been the No. 1 choice for electrical tape because of its durable protection against elements and resistance to chemicals. While many pros continue to use PVC electrical tape, a new variation of PET cloth coated tape is gaining traction. Tesa created a fleece-backed, hand-tearable tape that peels cleanly without leaving a sticky residue and provides noise dampening and abrasion resistance. We’ve heard firsthand that some customers believe it’s easier to apply, while others think it makes their harnesses look more factory standard. No matter the claim, one thing is clear: The use of fleece-backed electrical tape is on the rise. Whether you’re a fan of traditional PVC tape or are exploring the use of tape with fleece backing, we carry a wide selection of tape from trusted manufacturers in stock and ready to ship. View our electrical tape products here.